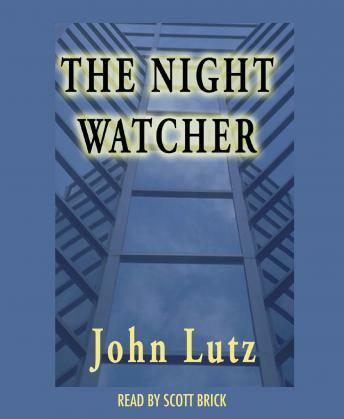 From bestselling author John Lutz comes a lightning-paced thriller of a city gripped by a killer's savage reign of terror. Someone is killing wealthy Manhattanites. One by one, the victims are discovered in luxurious high-rise apartments. Bound, gagged—brutally murdered in the 'safety' of their own homes, by someone whose modus operandi is as horrifying as anything NYPD Detectives Ben Stack and Rica Lopez have ever seen. As Stack and Lopez investigate the cruel deaths, they have no idea that they are being watched from the shadows--observed by a cunning murderer picking up all the clues necessary to stay one step ahead of the police while perfecting a deadly craft. And when a pattern slowly emerges, the detectives realize that the killings aren't the random acts of a maniac, but the personal campaign of someone bent on retribution. . . someone who's been watching closely and knows their case too well. Someone whose vengeance will burn forever.